← Check out the latest Conference Highlights and Schedule! Pre- Order Susan Packard’s Book! 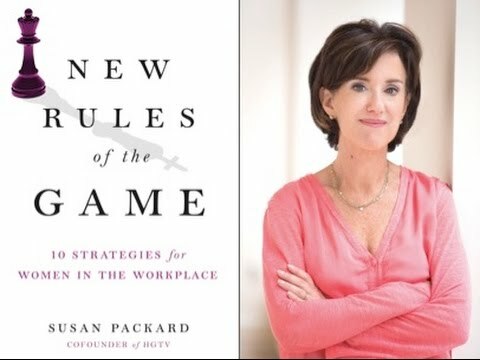 You can pre-order Keynote Speaker Susan Packard’s book ‘New Rules of the Game,’ a smart business guide that reveals how to use strategic gamesmanship to succeed in corporate America. Susan will be discussing some great tips from her book during the keynote luncheon address! And visit the Writer’s Block Bookstore booth (#112) during the Conference to get it personally signed by Susan during the morning breaks. Order today here!